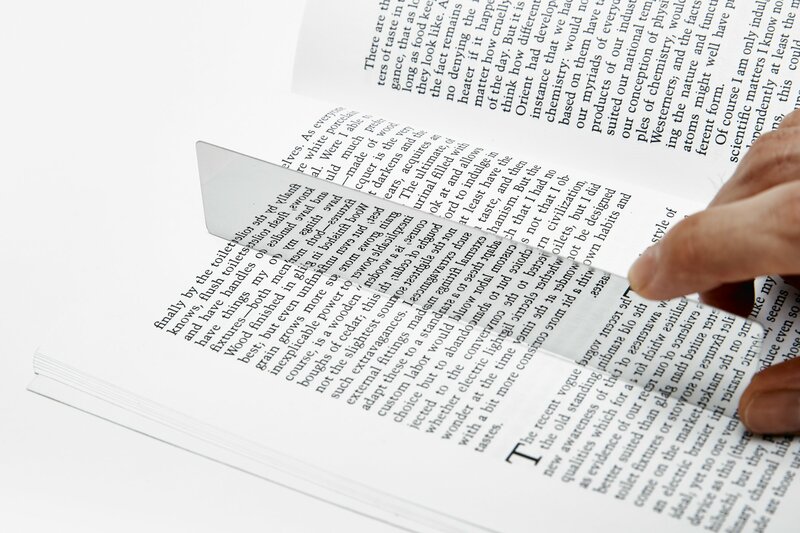 i designed mirror bookmark for areaware. though it's a three-dimensional object that's nothing more than a stainless steel mirror, i consider it a writing tool. it's designed to reflect the text of the page it saves, generating an unlimited amount of (sensical and nonsensical) palindromic phrases.